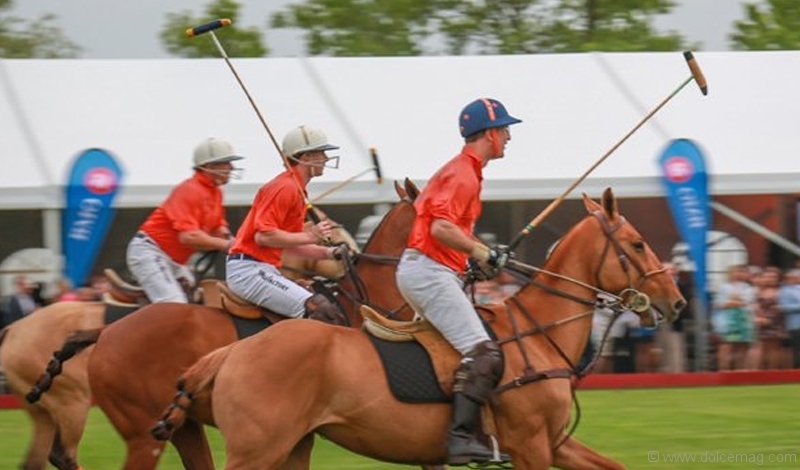 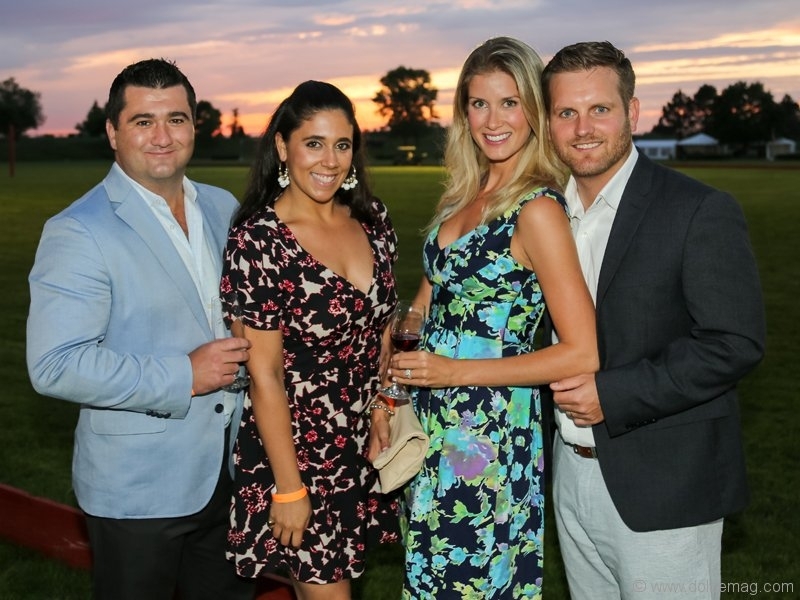 Another successful Polo for Heart weekend was held at the Toronto Polo Club in Richmond Hill, with global non-profit Fashion Group International (FGI) joining Canada’s largest polo event to present world-class polo games and players. 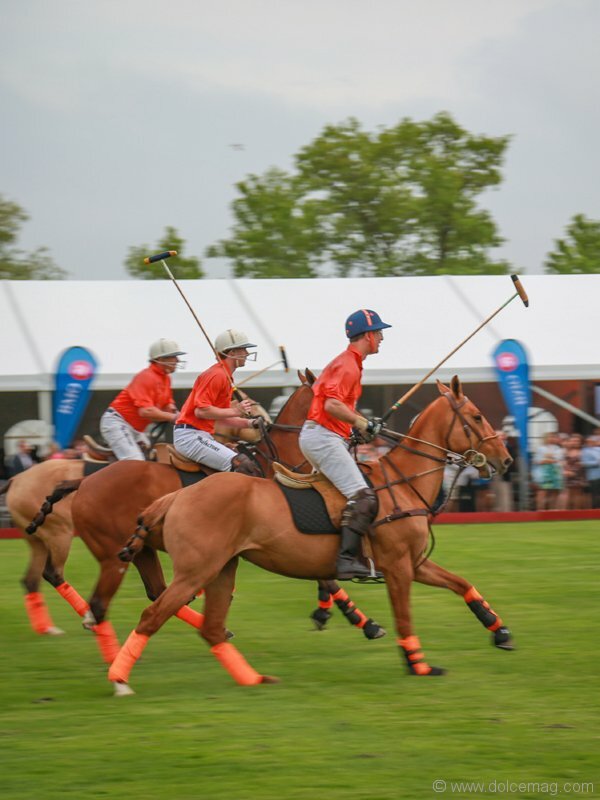 The festivities kicked off with Polo Under the Stars, a glitzy affair with polo played in the evening. 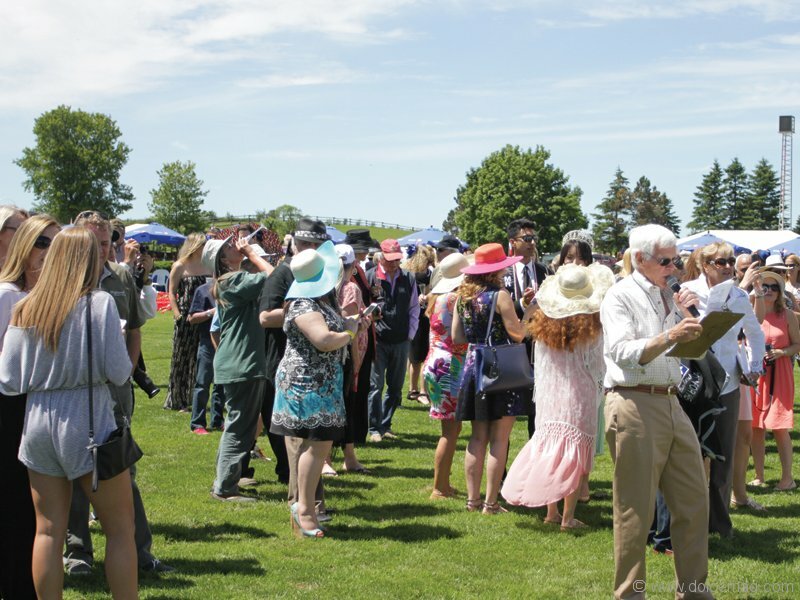 The approximately $200,000 raised benefited the Heart and Stroke Foundation of Canada and the Southlake Regional Health Centre Foundation.